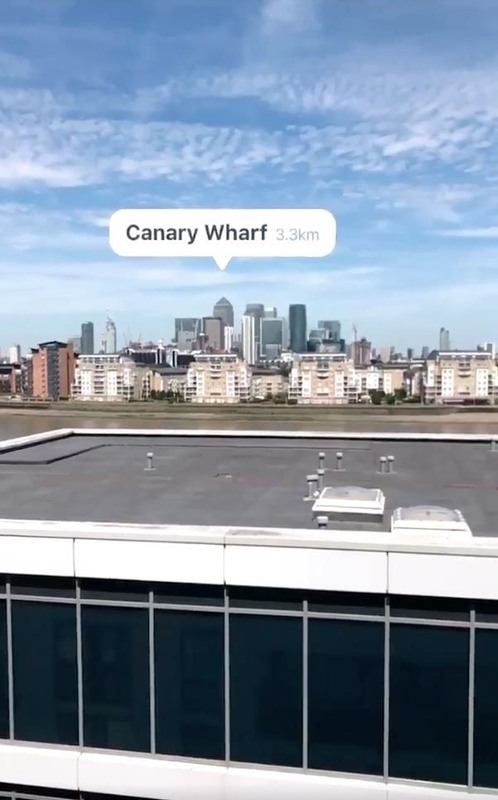 Hart combined two Apple technologies for this project; ARKit and CoreLocation, its geographic location and orientation framework. In video demos on his Twitter, Hart showed the results of such a combination. 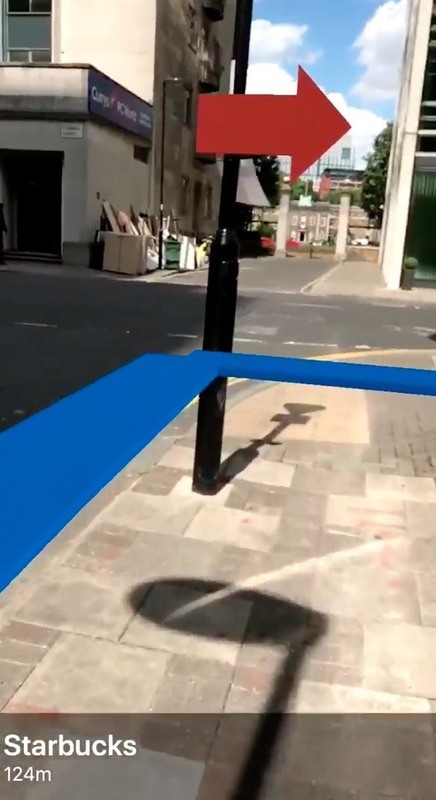 In the first video, after typing a location into Apple Maps, there is an option to "View in AR." Once tapped, a blue line appears in front of you that guides you down the exact pass you need to take in order to get where you need to go. Red arrows also appear in the distance to let you know what direction you'll be moving in next, and that you're moving in the right direction. 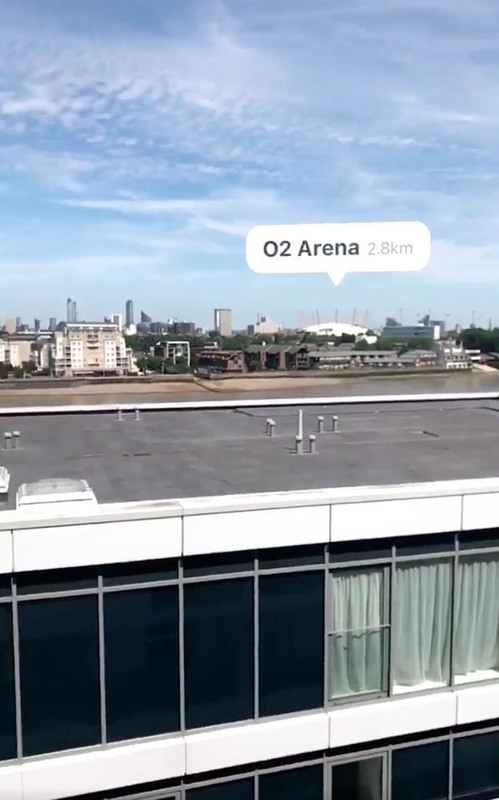 The second video combines the two systems by pointing out the best and most iconic places in London from a far view. This feature also gives you the option to tap on those suggested places to immediately start guiding you to them. 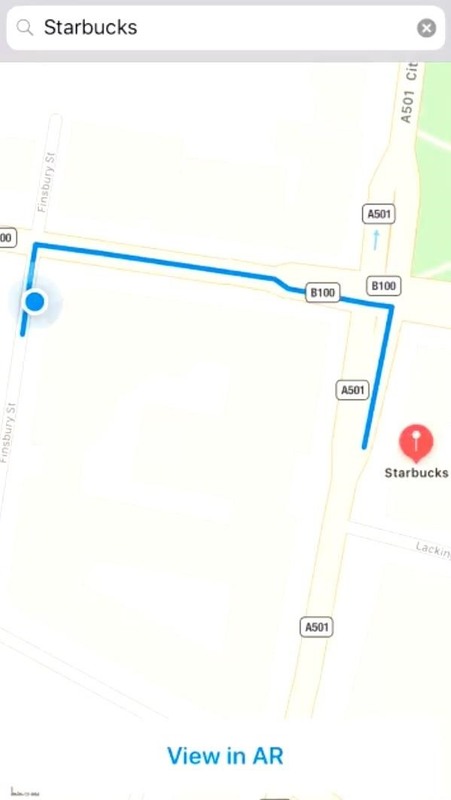 While this demo was currently only tested in Apple Maps, it's safe to say that if Apple implements this idea into their future map updates, more map apps will start to join in as well.